Prokorp Management Consultants Pvt Ltd., outsourcing functions related to knowledge and information are outsourced to third party service providers.. KPO refers to the assignment or transfer of knowledge plus information related process to another organisation. 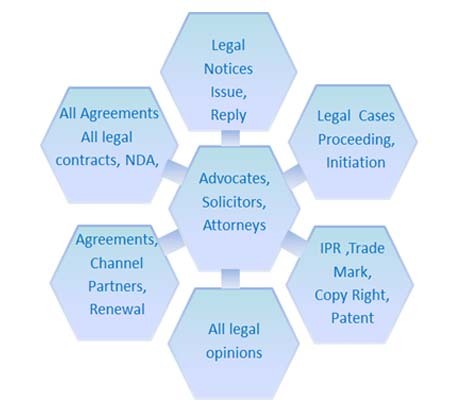 The organisation may be a different entity or the subsidiary of the main organisation that can be located in the same country or overseas to minimise cost. Accounts receivable are amounts a company has a right to collect because it sold goods or services on credit to a customer. Credit Monitoring approval is the process a business or an individual must go through to become eligible for a loan or to pay for goods and services over an extended period. It also refers to the process businesses or lenders undertake when evaluating a request for credit. Granting credit approval depends on the willingness of the creditor to lend money in the current economy and that same lender’s assessment of the ability and willingness of the borrower to return the money or pay for the goods obtained—plus interest—in a timely fashion. Typically, small businesses must seek credit approval to obtain funds from lenders, investors, and vendors, and also grant credit approval to their customers. On-shore BPO: The outsourcing of business activities to another company but in the same country. Near-shore BPO: The outsourcing of business activities to the company located in the nearby country. Off-shore BPO: The outsourcing of business activities to the company located overseas. A payroll is a company’s list of its employees, but the term is commonly used to refer to: the total amount of money that a company pays to its employees. a company’s records of its employees’ salaries and wages, bonuses, and withheld taxes. the company’s department that calculates and pays these. Handling payroll typically involves sending out payslips to employees. A payroll is a company’s list of its employees, but the term is commonly used to refer to: the total amount of money that a company pays to its employees. a company’s records of its employees’ salaries and wages, bonuses, and withheld taxes. 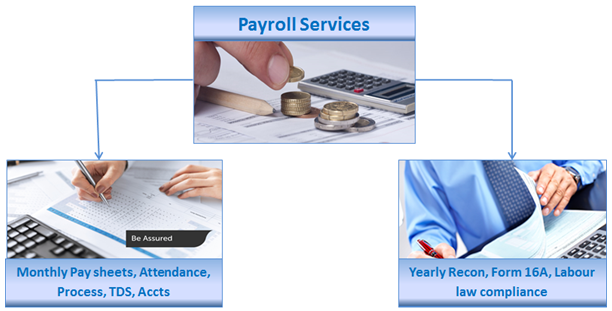 Payroll involves performing many tasks to ensure accurate and timely paychecks and payroll tax and record-keeping compliance. Make changes to the employee&employers payroll record, if applicable. This includes: address changes; payroll deduction changes, such as W-4 and state income tax form changes; and voluntary deduction changes, such as retirement and health benefits. Furthermore, enter new hire information for employees hired in the current pay period. Pay other types of income, such as bonuses, commissions and retroactive pay due to a pay raise. Perform other adjustments, such as additional pay or wage deduction due underpayment or overpayment from a prior pay period. Determining measures of the effective utilization of capital. HR as an activity, it comprises of a group of activities, which include payroll management, training, staffing, , retirement and benefits planning, etc. System Services System Implementation Business Requirement Gathering, GAP analysis, Solution Design, System Testing, Data Migration, Project Close out. Accountancy services means services requiring accountancy or related skills performed by a member of a professional accounting body including accounting, assurance, financial management services, insolvency services, investment advice, management consulting and taxation. 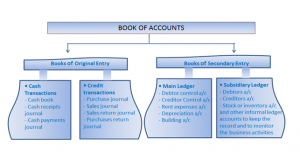 Accounting analysis, also referred as financial analysis or financial statement analysis, can be explained as an assessment of the stability, viability, and profitability of a business, sub-business, or project. A financial analysis is carried out by professionals who prepare reports through the use of info obtained from financial statements and other reports. 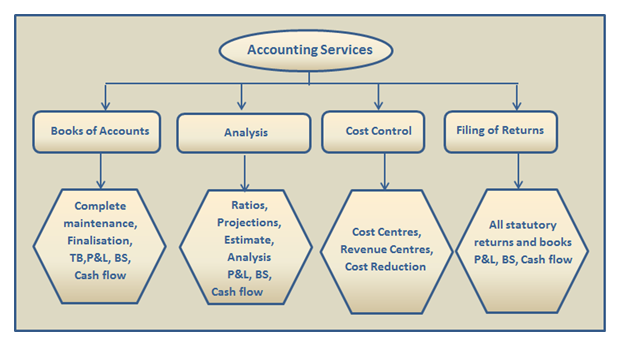 Besides, one key area of financial analysis is the extrapolation of company’s past performance into an estimate of its future performance.accounting analysis is one of the most common techniques for accounting analysis is calculating ratios from the data to compare with those of other companies or with the past performance of the company. For instance, retur on assets is a common ratio which is used for determining the efficiency of a company at utilization of its assets as well as a measure of its profitability. Cost control is the practice of identifying and reducing business expenses to increase profits, and it starts with the budgeting process. A business owner compares actual results to the budget expectations, and if actual costs are higher than planned, management takes action. A tax return is the tax form or forms used to report income and file income taxes with tax authorities such as the Internal Revenue Service (IRS) in the United States. Tax returns allow taxpayers to calculate their tax liability and remit payments or request refunds, as the case may be.